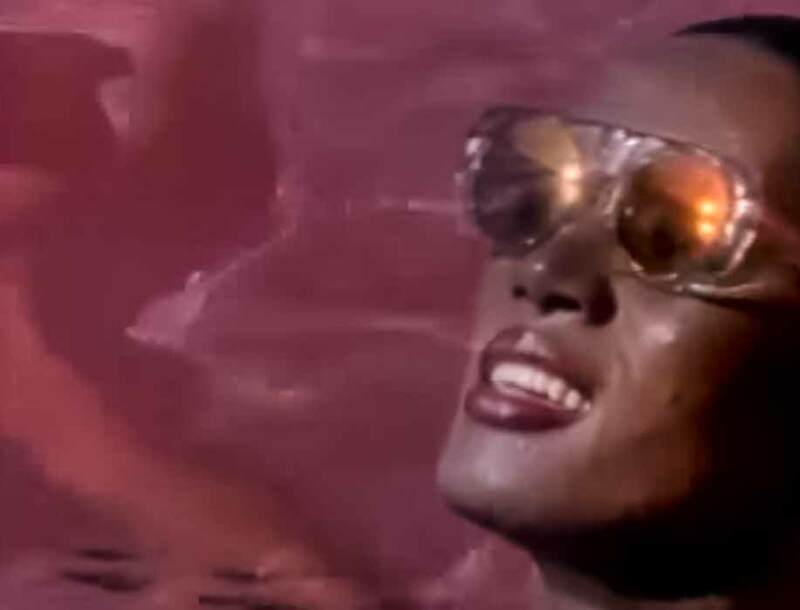 Grace Jones – Love On Top Of Love – Official Music Video. 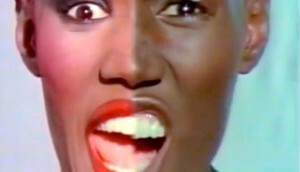 The song was written by Grace Jones and David Cole. It was released as the first single from Graces’s 1989 album “Bulletproof Heart”. 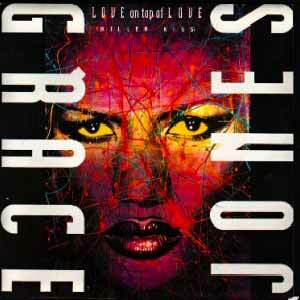 “Love on Top of Love” single was released in October 1989 hitting number 1 spot in the Billboard Hot Club Dance Play chart for two weeks in December.